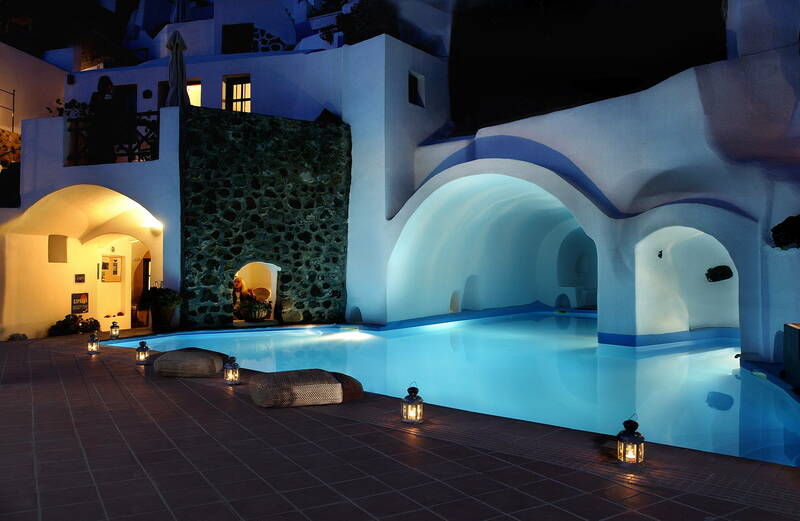 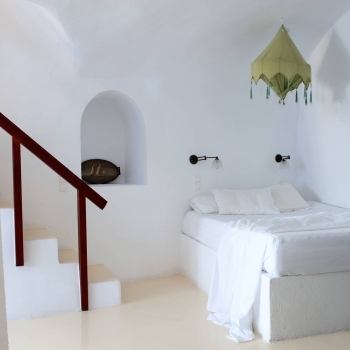 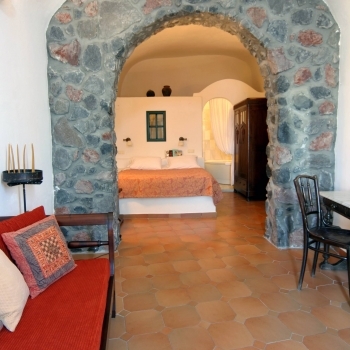 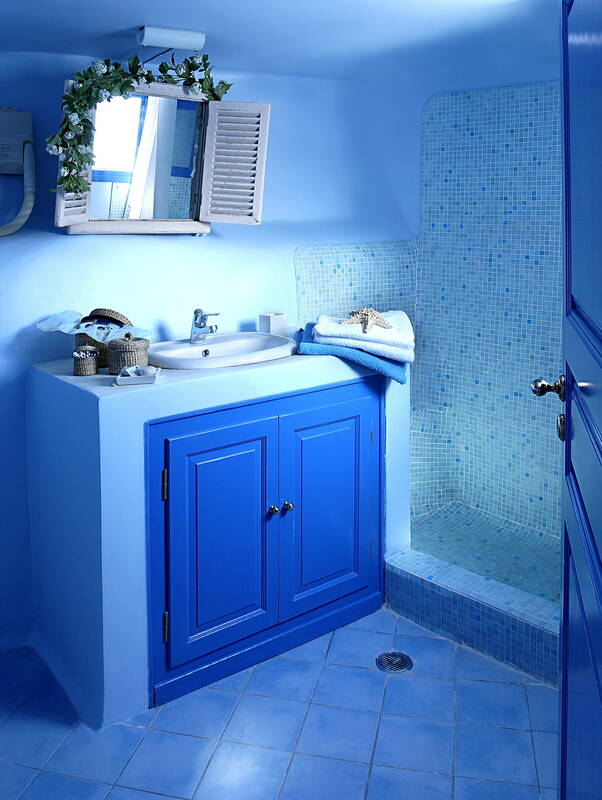 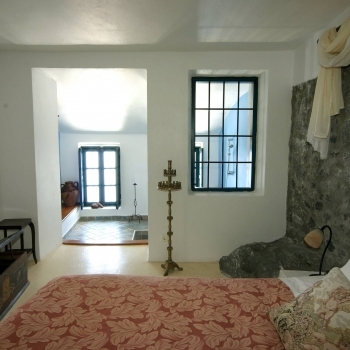 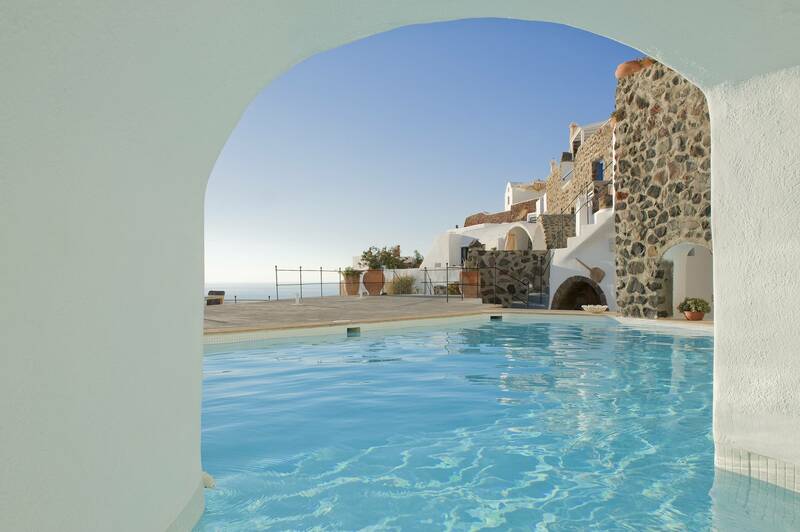 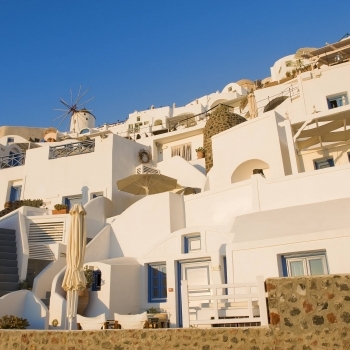 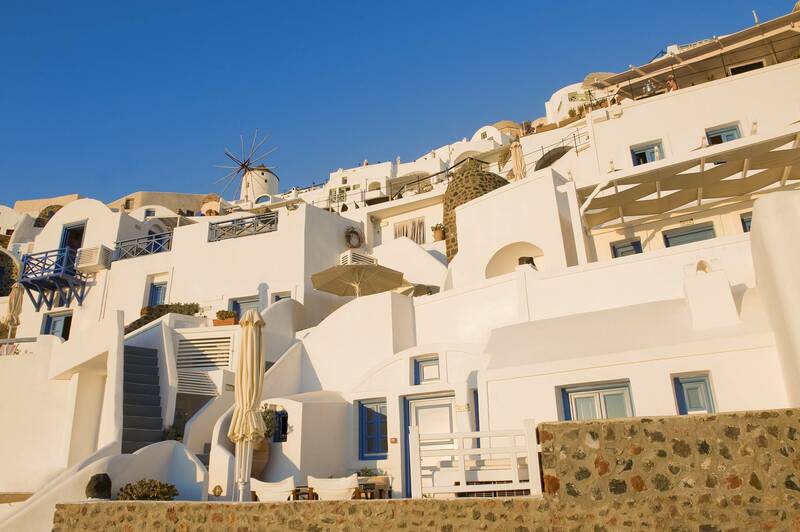 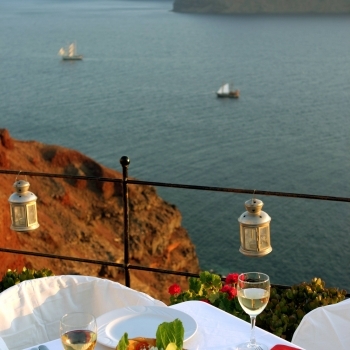 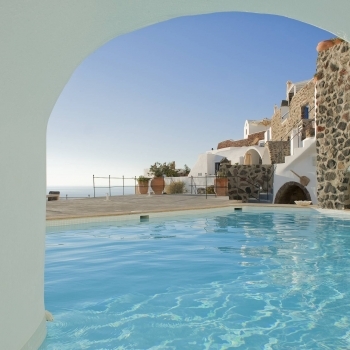 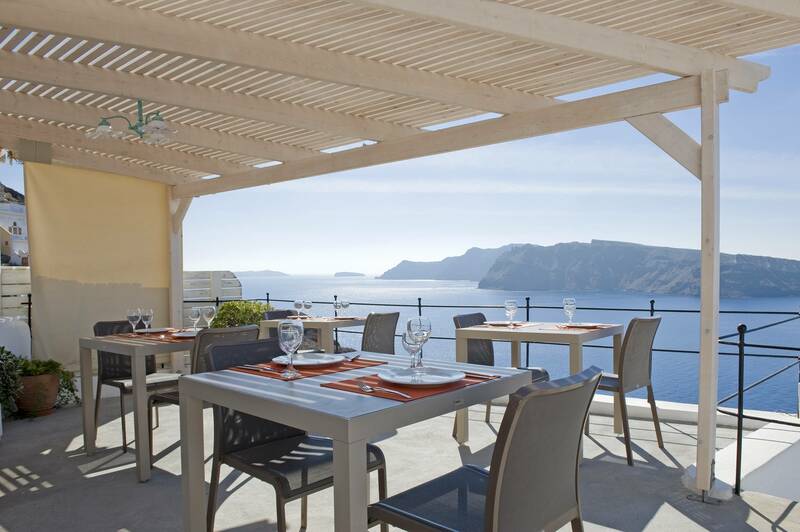 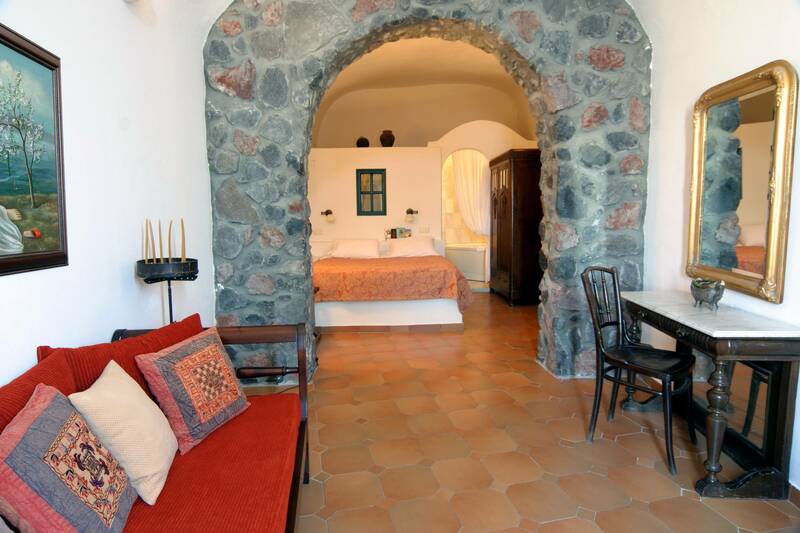 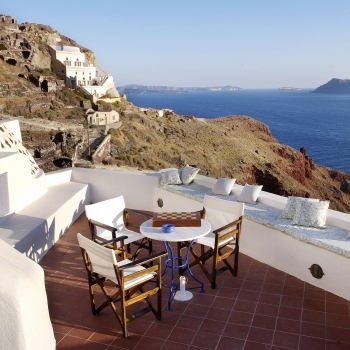 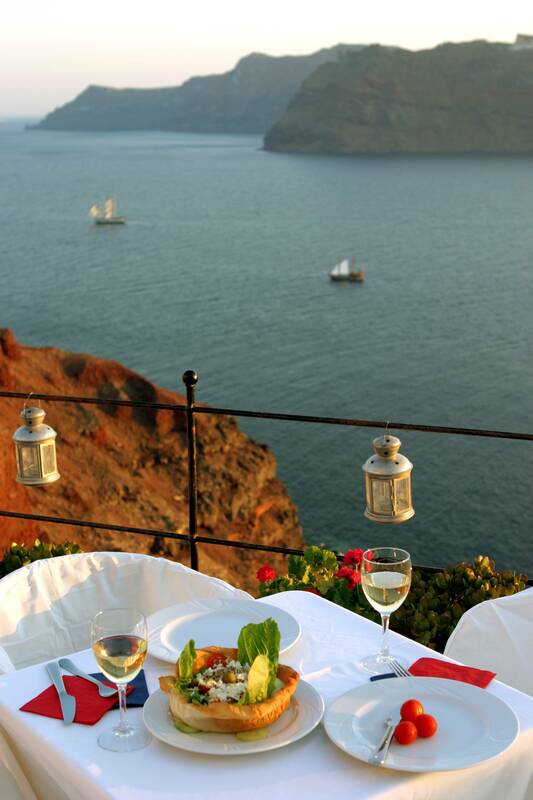 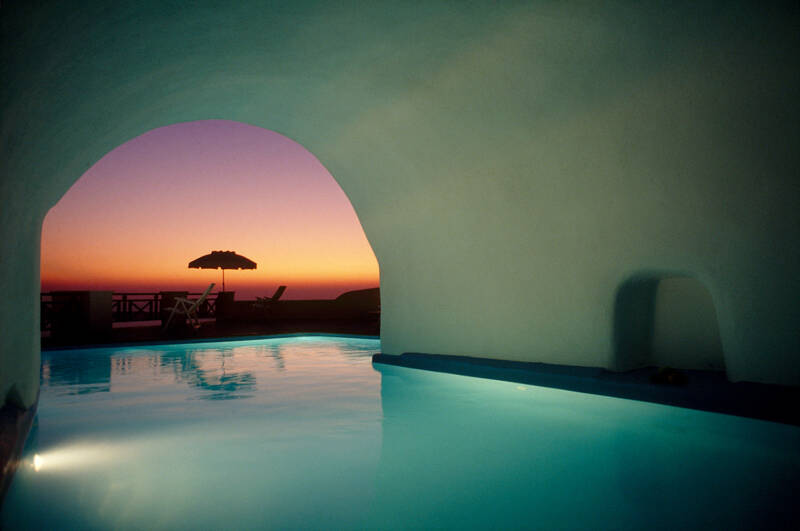 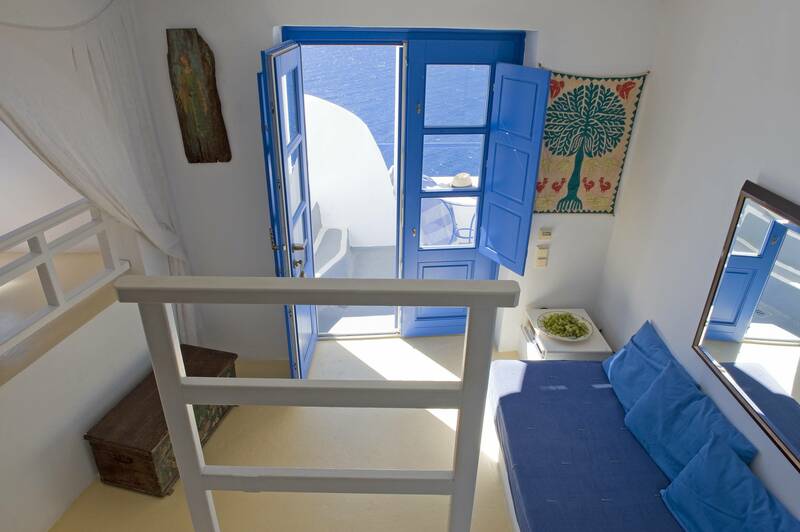 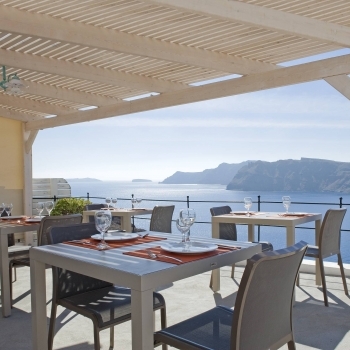 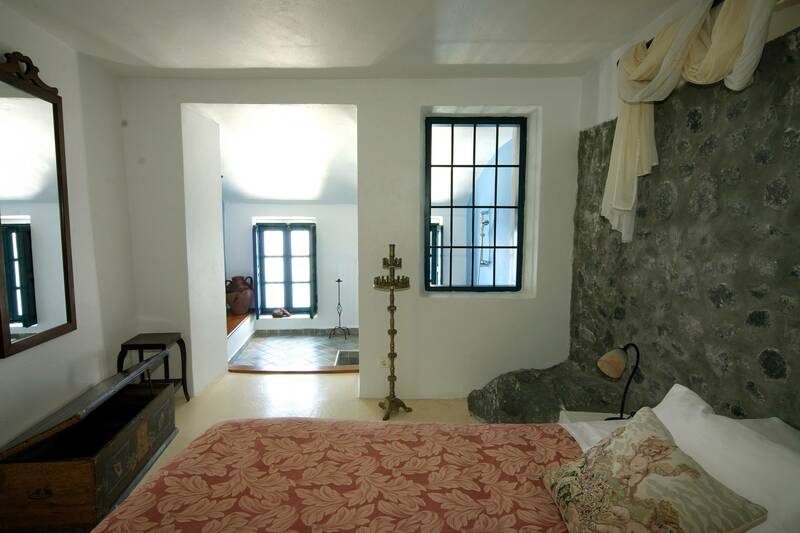 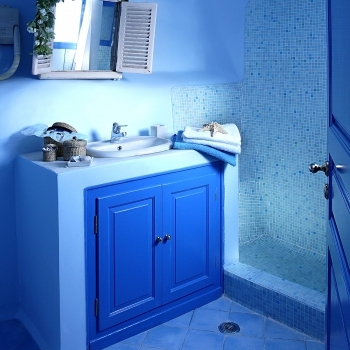 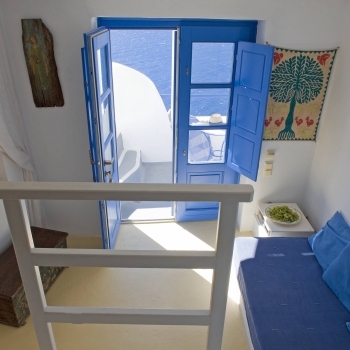 The Esperas Traditional Houses is a luxury hotel on the island of Santorini. 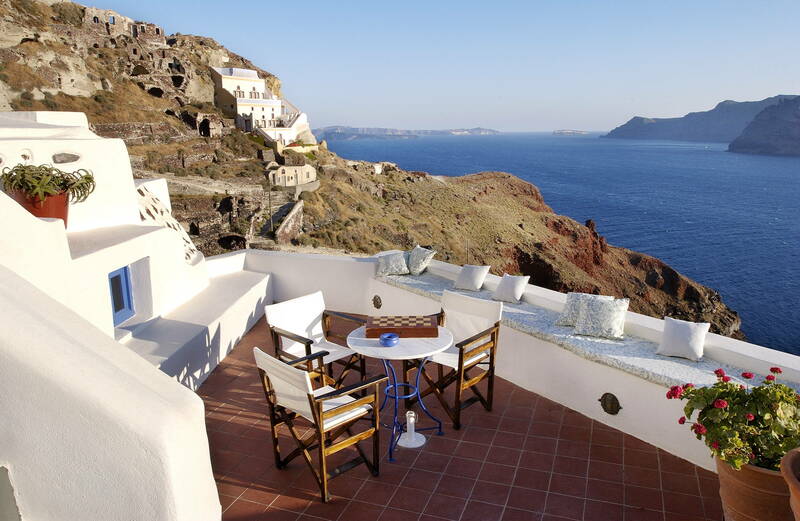 Located in the settlement of Oia, this boutique Santorini hotel offers magnificent views of the Aegean Sea and Santorini's magical sunset. 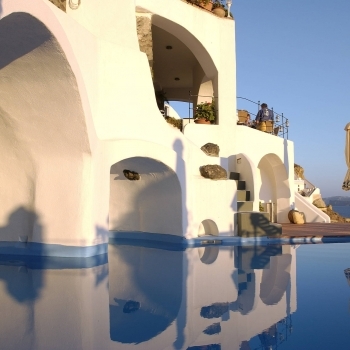 As chosen by Trip Advisor members, the Esperas has been listed – among other luxury hotels within Greece, as one of the Top 25 Hotels in Greece! 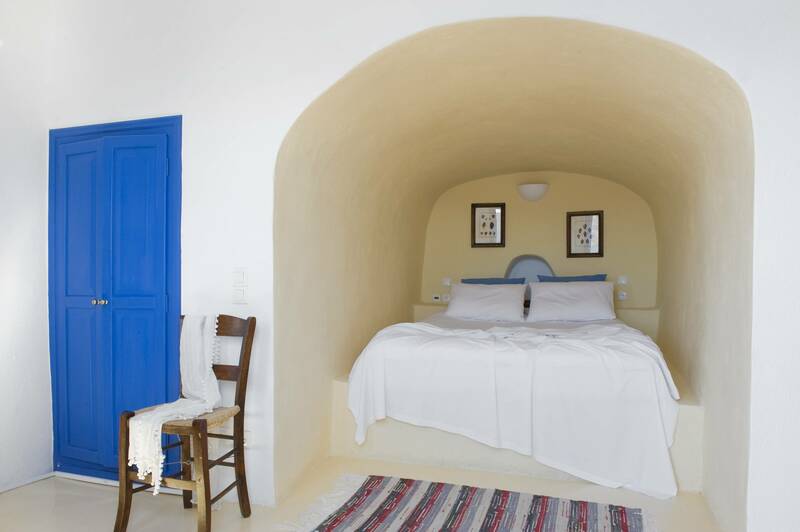 Each of the rooms and suites of the Esperas Traditional Houses is furnished and decorated based on traditional Cycladic Island style. 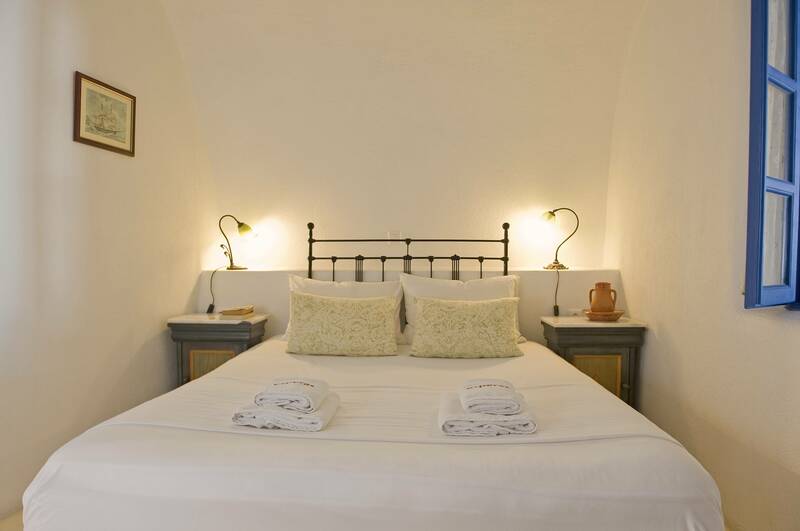 This luxury hotel is a spectacular choice of accommodation for travelers who seek simple elegance, solid and friendly customer service, and great value. 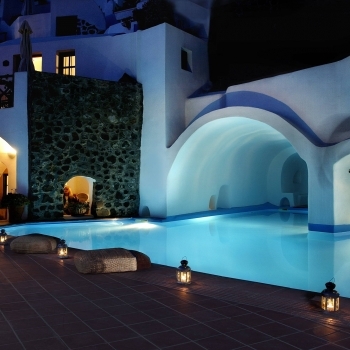 Reception desk (open 08:00 – 23:00), bar & snack bar, swimming pool, pool bar, lounge, TV room, hair salon (upon request), parking space (upon request). 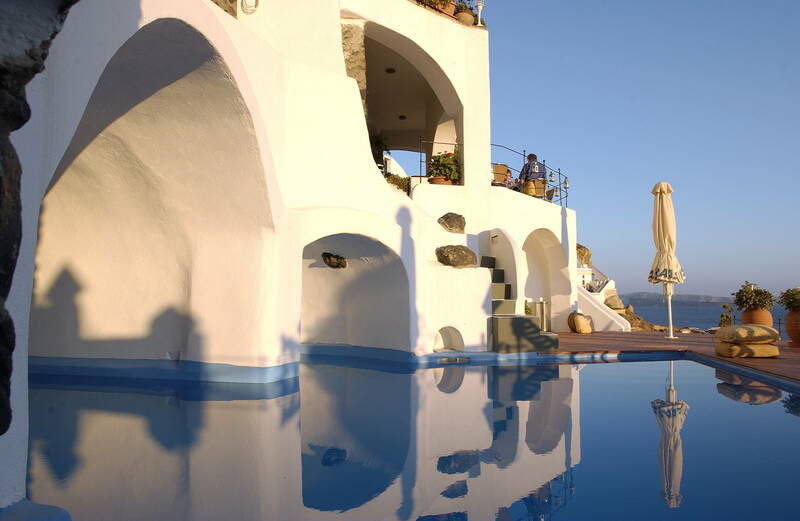 All indoor facilities are fully air-conditioned. 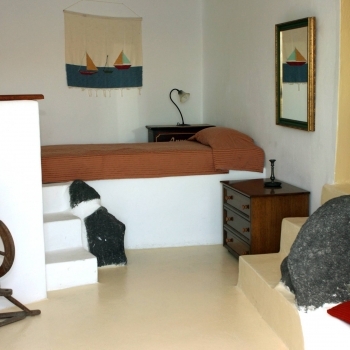 Public parking space 200 meters from the hotel. 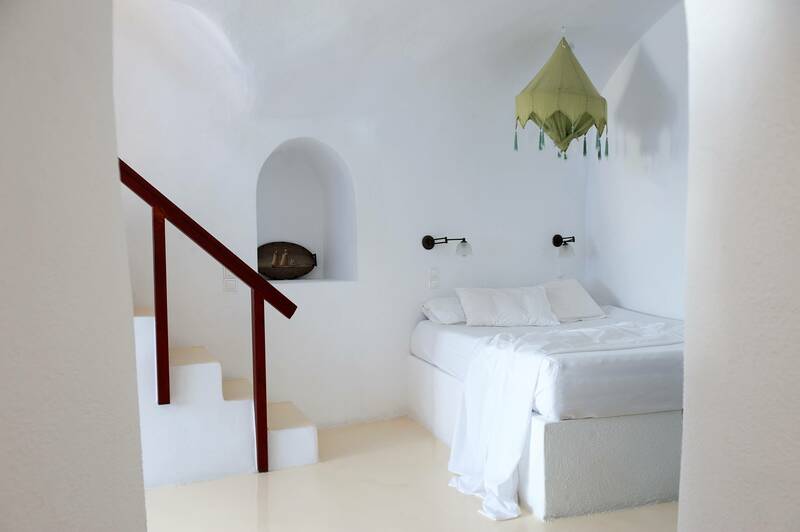 Individually controlled air conditioning, satellite TV, DVD/CD, MP3 player, direct dial phone, room safe, hairdryer, fully equipped kitchenette, Wi-Fi internet access, coco-mat mattresses made of natural materials such as sea grass, horse hair and coconut, apivita bathroom amenities with products that are naturally delivered and of top quality active ingredients. 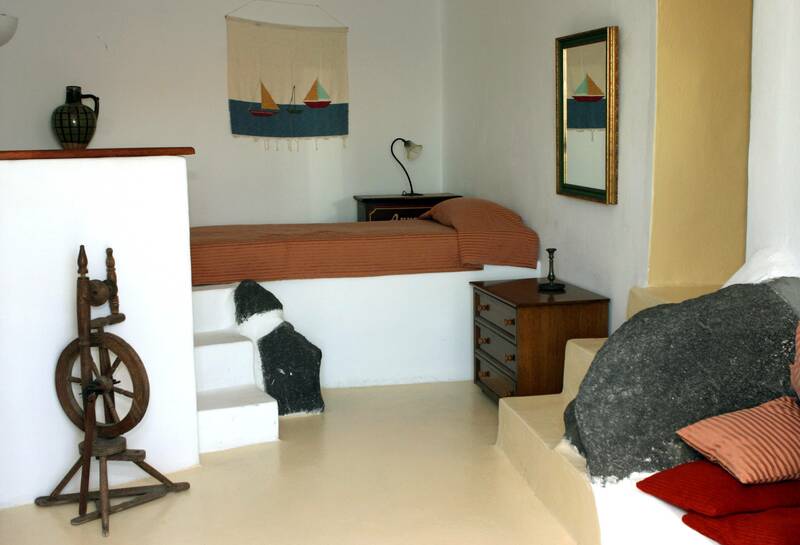 Room service, daily maid service twice a day, concierge services (information, travel info, etc. 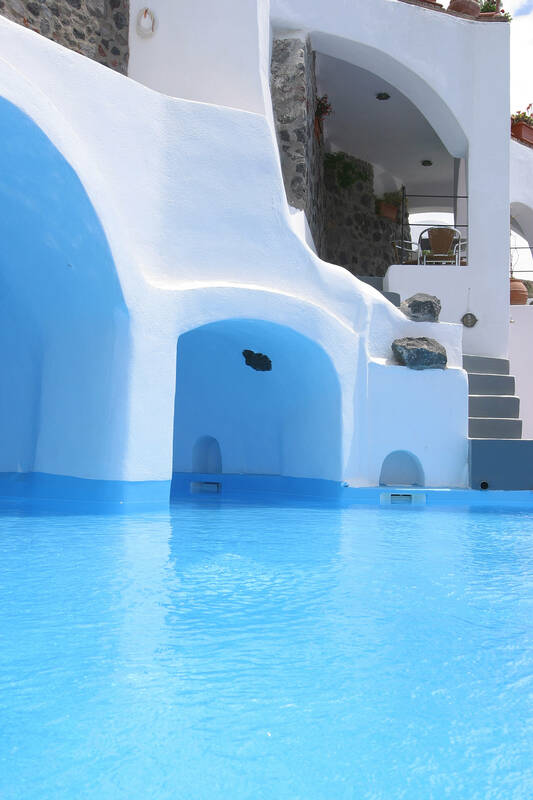 ), currency exchange, business center, car rental service, dry cleaning, Wi-Fi internet access, spa treatments (upon request), massage and manicure sessions (upon request), safe deposit boxes, transfers from / to the port / airport (upon request). 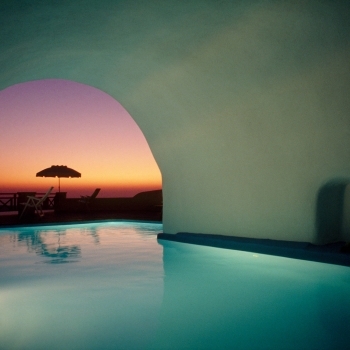 Customer Responses: 204 What's This?